The Latest in Celebrity News, Red Carpet Moments, Viral Videos and Breaking Celeb Rumors! 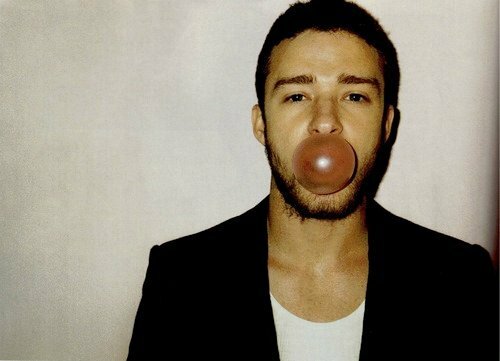 : Justin Timberlake debuts new songs from his album! Justin Timberlake debuts new songs from his album! Justin Timberlake debuted two new songs called Little Pusher Love Girl and Bad girl during Direct TV's SuperBowl Party...Read more to watch him perform the songs! The songs are lifted from his upcoming The 20/20 Experience album. What do you think about the songs? Dont forget to comment!